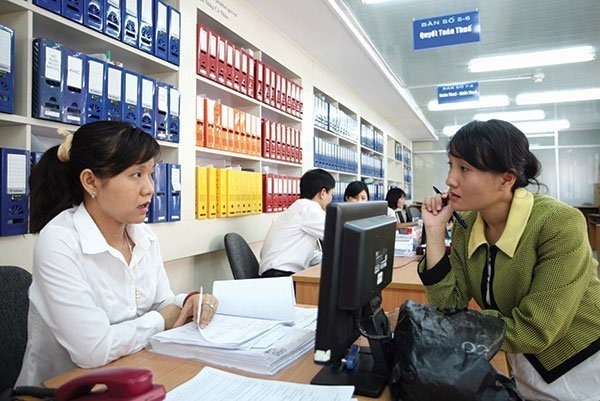 HCM CITY – The HCM City People’s Committee has instructed government offices to improve their work quality and efficiency. It wants all departments, industries, districts, and State-owned enterprises to tighten collection and spending of funds, ensure accuracy in collection and reduce tax evasion and delays. It has instructed them to not increase their regular spending except for salaries and allowances, improve oversight of borrowing and efficiency in use, have clear plans for borrowing and repayment, stop overspending and keep public debts at the local level low. It wants them to mobilise more funds for investment and development at appropriate interest rates and focus on building modern infrastructure. It has ordered them to eliminate wastage in using labour resources, reduce staff and improve efficiency. It wants them to reduce squander of natural resources and prevent pollution through precise land use plans and water and forestry resources master plans.